We are currently hiring TEACHERS, please apply now! We are looking for: SCIENCE, SPORTS & GYMNASTICS teachers! 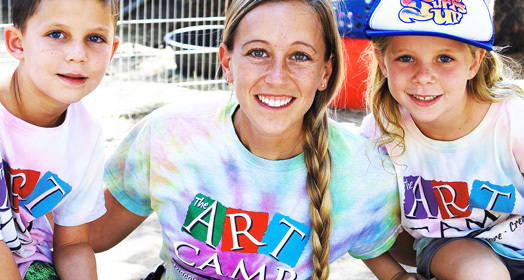 Thank you for your interest in pursuing a summer position at the Art Camp! We've hired a lot of really great people over these many wonderful summers. Our staff is truly the heart of our camp! Staff members come to us from all walks of life, backgrounds and interests. We take great pride in hiring a quality summer staff and believe that if you are selected to join us you will find it to be a truly rewarding experience! Because we believe exceptional staff is the key to our success, we are always looking to expand our team with energetic, responsible people who enjoy working with youth and know how to have fun! 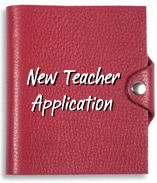 If you are applying for a teacher position, we are dedicated to helping you develop and implement a unique workshop. So, if you think you have what it takes and you’re ready to work hard, you've come to the right place for a truly great summer experience! If you would like to apply to our program, please forward your resume along with an application as soon as possible. We receive a lot of interest and expect all positions will fill quickly. Explore our employment pages and youll discover why so many people choose to spend their summer with us. We hope you will too. 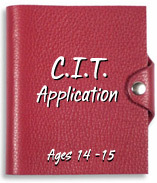 Apply now to be a CIT or JCIT! 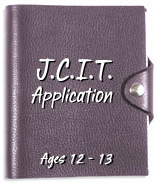 If you are signing up for our C.I.T. program for 14 -15 year olds or our J.C.I.T. program for 12-13 year olds, we will provide you a valuable opportunity to develop your leadership skills and broaden your horizons while being involved in camp-related activities. These programs provide you the opportunity to work closely with children, peers and adults in a fun, artistic setting. Our J.C.I.T. and C.I.T programs are a tremendous learning experience for all who are involved. 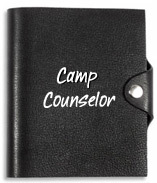 We take great pride in the quality of our staff, so if you feel you can be a role model to children attending camp, work cooperatively and respectfully with all campers, parents, and staff, and act according to the camp philosophy while providing our campers a memorable summer experience, then you have come to the right place!